Go Gators, jeese. It’s footbaaaallll season AND HURRICANE SEASON. A coinky-dink that propels a tornadic plot with a stormy heroine (whose most distinctive quality? hoisting herself on her own petard) THE DEVIL, THE DIVA & THE DEEP BLUE SEA………..
OK! OK! I bought it today! I’ll read it soon — maybe tomorrow? Very funny. Just occurred to me that there is a “dangerous” character (haha) in the novel whose personality has an uncanny resemblance to yours. Uh oh. Except the only danger I present is to myself. Margaret, I only lie when I think I can get away with it. Ah, well, crocodiles have sharp pointy noses! 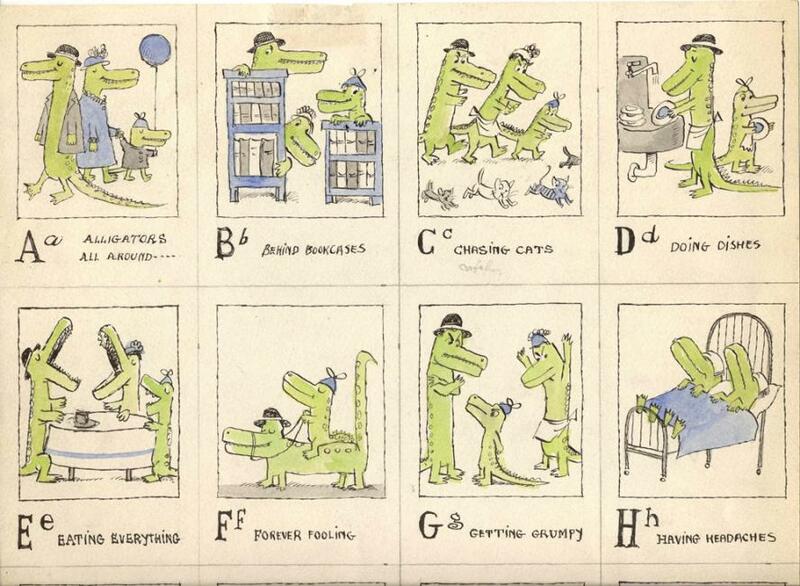 Alligators are, as it were, more blunt (about everything! ).